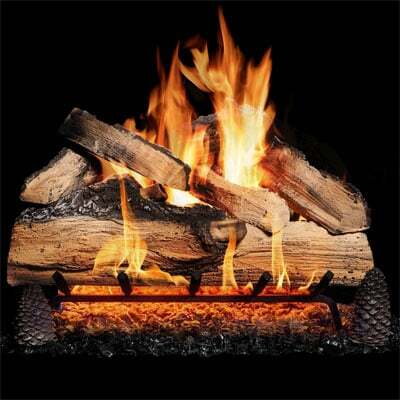 Choosing the right gas log set for your hearth. Gas Logs are a great way to add ambiance to a room during winter months. There are a lot of options when shopping for gas logs, so how do you decide which set is right for you? 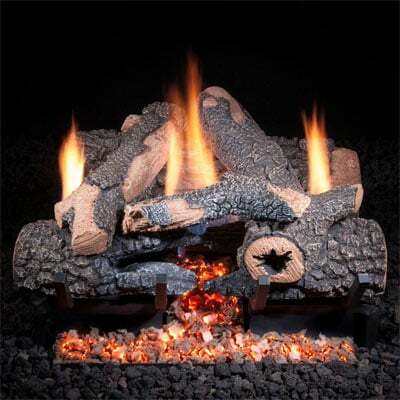 In this buying guide, we'll explain everything you need to know when choosing a gas log set. 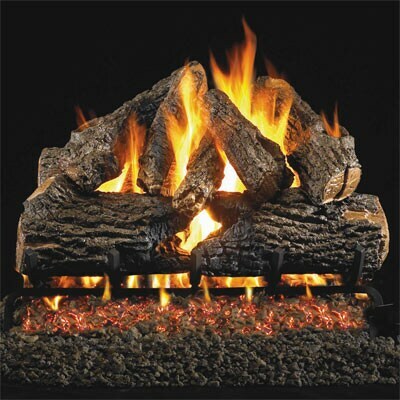 With over twenty years of gas log experience, we are uniquely qualified to assist you in choosing the right gas logs for your home. Still have questions? Check out our Gas Logs FAQ or give us a call at 1-877-743-2269 and one of our gas log experts will be more than happy to help you! 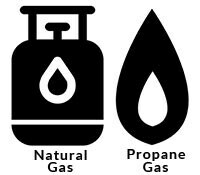 If you have gas appliances in your home, do they run on natural gas or propane? 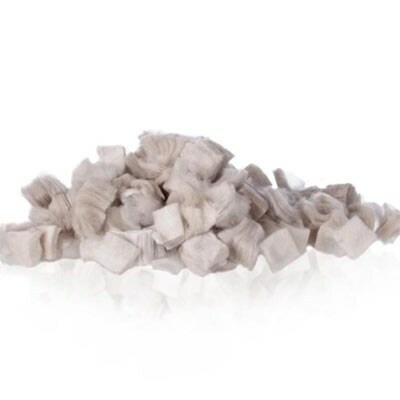 Whichever gas type they use will most likely be the gas type you will need for your gas logs. When making your purchase, make sure the gas logs you purchase are compatible with the gas you have available. 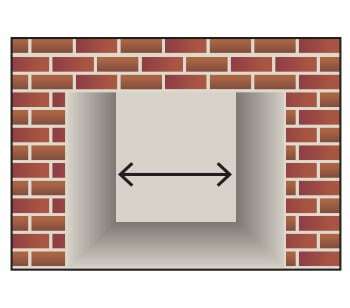 Determining which vent type you need depends on a couple factors such as whether or not you have a chimney, the type of fireplace you have, among other factors. Some of the factors you need to consider are listed below. Do you have a fully-functioning wood-burning fireplace with a chimney in good repair? If this is the case, you will most likely want to get a set of vented gas logs. Don’t have a chimney or a fully-functioning wood-burning fireplace? You will most likely need to get a ventless gas log set. Is your flue size 8" in diameter or less? If it is 8" you will need to consult a professional to determine whether or not you have a wood-burning fireplace. 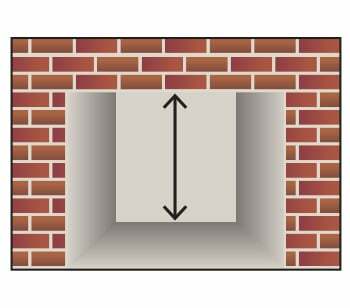 If it is less than 8" then you most likely have a B-Vent gas fireplace and you can only use the gas logs that came with the fireplace. You cannot install any of our gas logs in this type of fireplace. 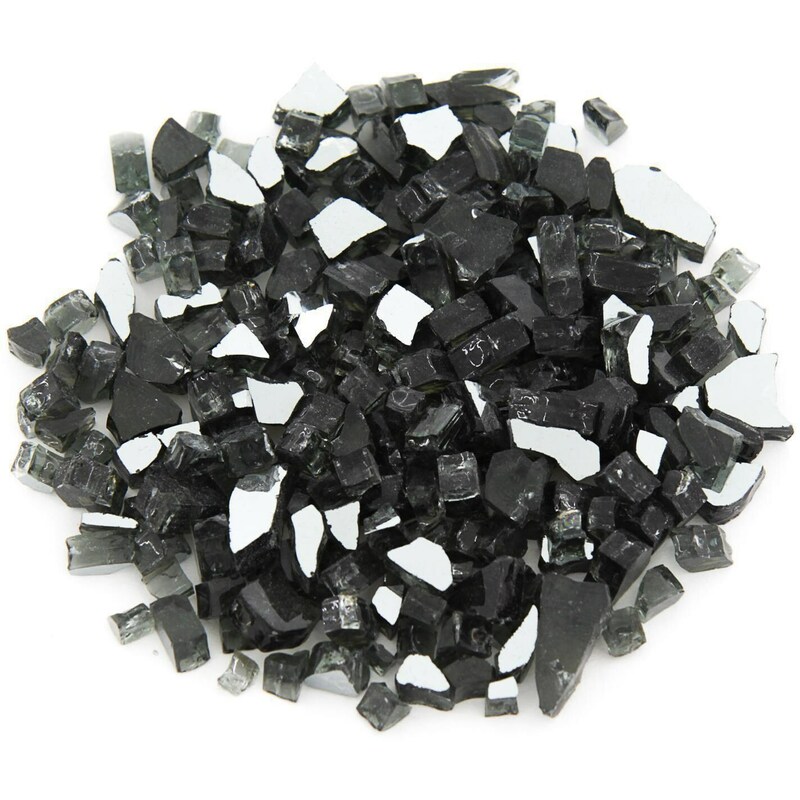 Is your fireplace sealed with glass and vented directly out of the back? You most likely have a Direct Vent gas fireplace and you can only use the gas logs that came with the fireplace. You cannot install any of our gas logs in this type of fireplace. 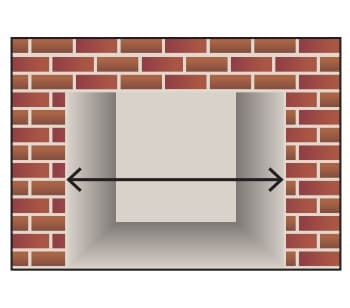 Check our vented vs ventless gas logs article to learn more about the differences between both vent types. 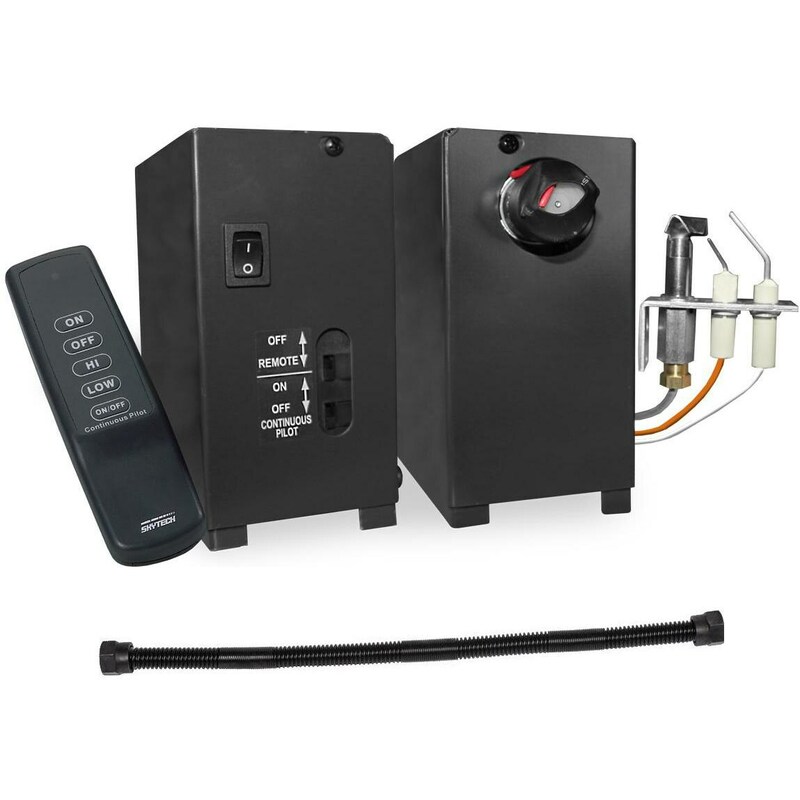 Gas logs come in a variety of ignition and control methods. 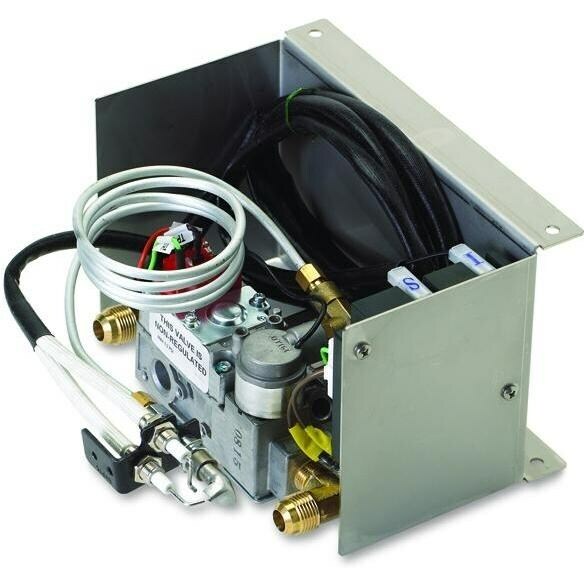 It’s important you choose a gas log set compatible with the control method you want. This is especially important when buying a ventless gas log set because they can’t be upgraded. 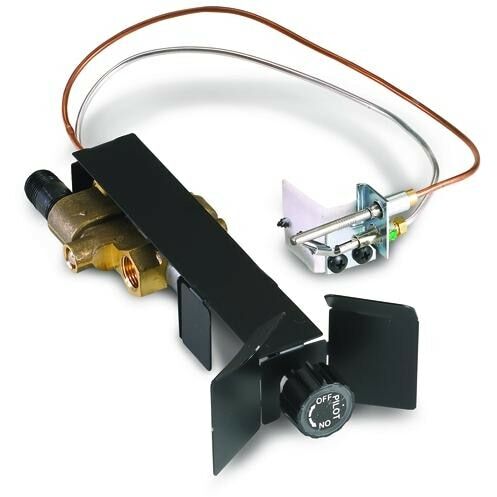 A vented gas log set can be upgraded to a different control method if you change your mind after purchasing, but you’ll need to make additional purchases to upgrade it. If you want to learn more about gas log ignition and control methods, check out our article and video detailing all the differences. Before purchasing a gas log set, you’ll need to determine how big your fireplace is. This will determine how big a gas log set you can safely fit in it. Do not skip this step or estimate the measurements! Follow the steps in our how to measure your fireplace article to accurately measure your fireplace or firebox. Once you’ve determined all the technical aspects you need for your gas log set, it’s time to pick one out. 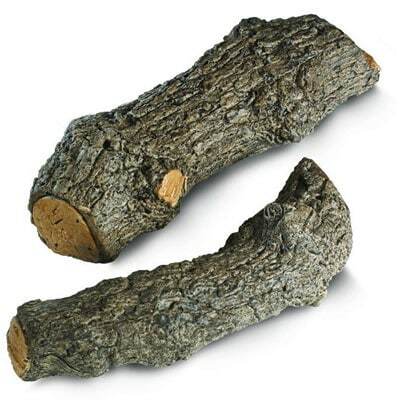 There are numerous styles of gas logs made to look like a variety of wood types. 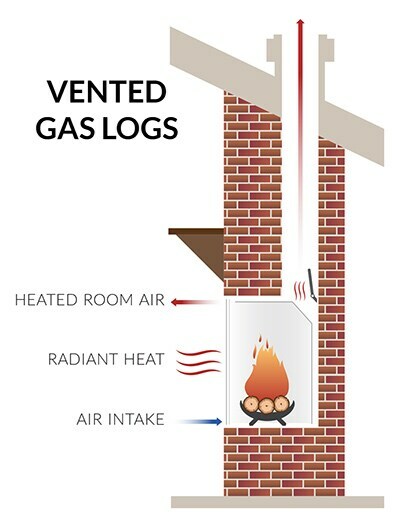 Check our guide on the available gas log styles on our site. 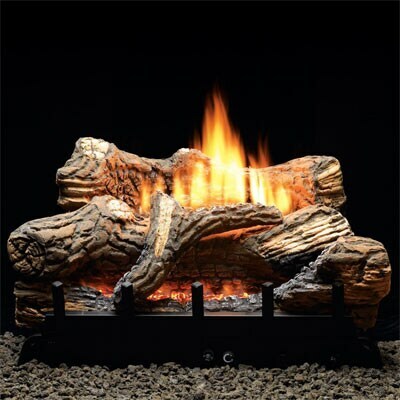 Our experts have also picked our top 5 vented gas logs and top 5 ventless gas logs to help you start narrowing down the perfect gas log set for your home. 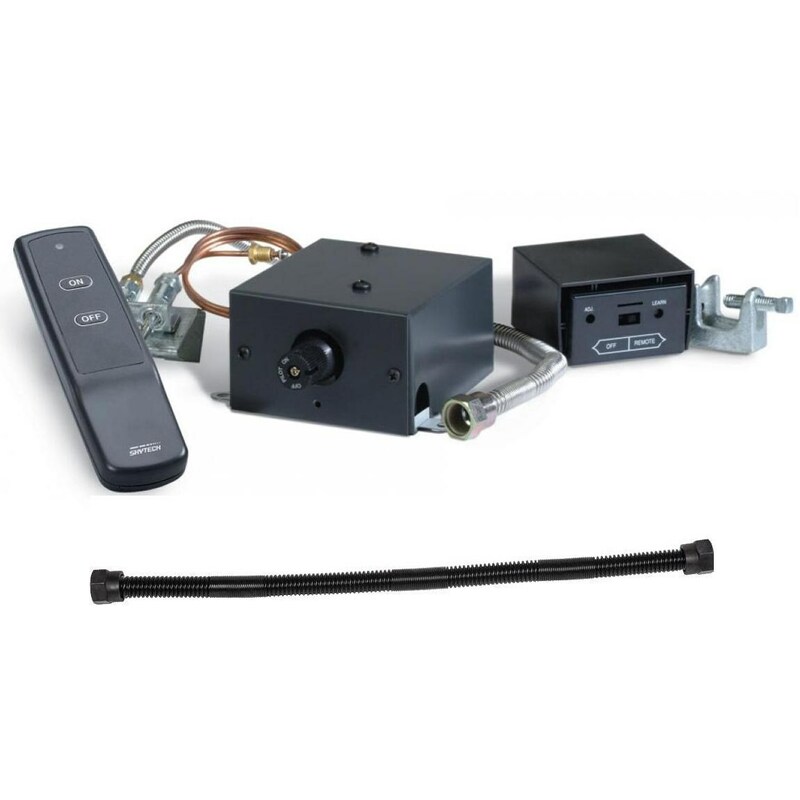 Finish your gas log off with some gas log accessories! 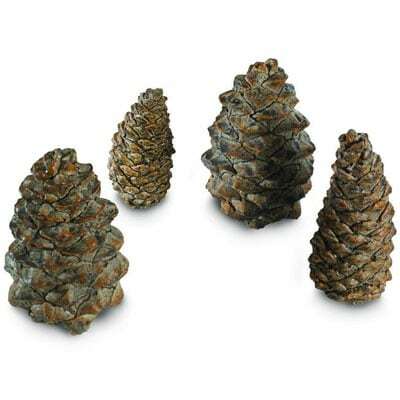 You can bring your gas log set to the next level with fire glass, twigs, pinecones, and more. These accessories can take an average fireplace to a beautiful focal point. 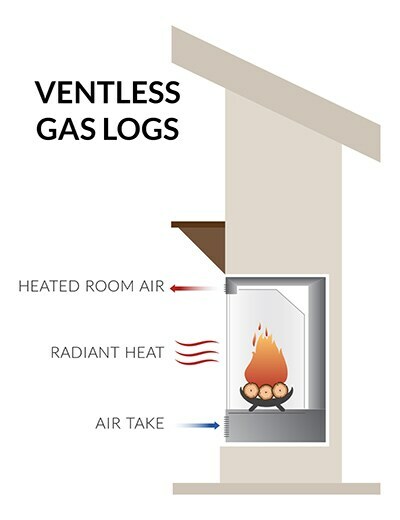 One thing to note: if you have a ventless gas log set, you cannot put any gas log accessories in the fire. 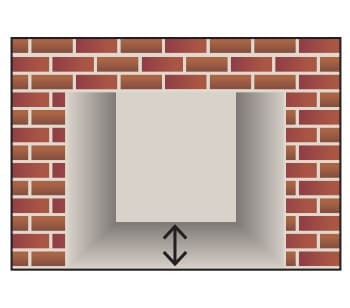 The flame impingement causes soot and carbon monoxide which needs to be vented through a chimney.